We are proud to announce that HealthFlex has once again, been awarded a 5 Star rating from Medicare for Patient Outcomes and Quality of Care! We are honored and thankful for having the opportunity to work with such an amazing community here in the Bay Area. A very big thank you to all of our amazing staff, nurses, therapists and all our supporters who have given us the opportunity to work with them. After only 3 years, HealthFlex has been recognized as an industry leader, delivering superior quality care to thousands of patients. Many families have greatly benefited by choosing us as their home health providers. We hope to continue creating better, more efficient ways of delivering the best care, to your home. 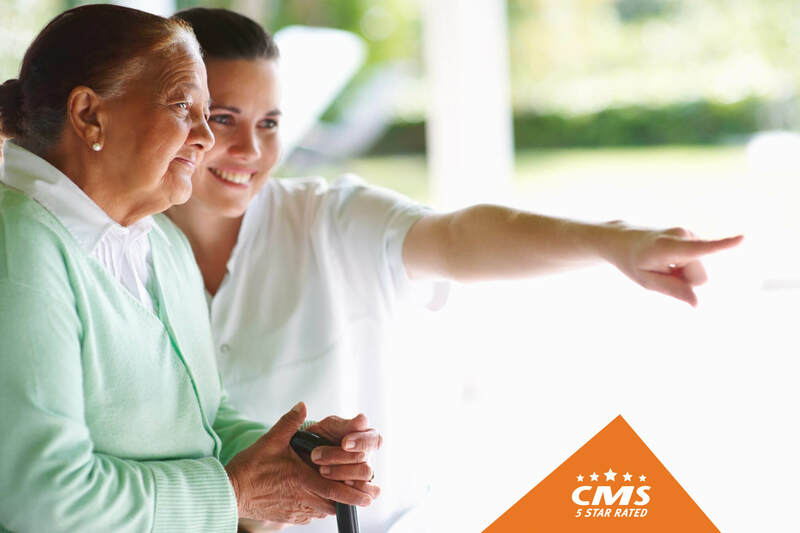 As we look into the future of home care, we take a grasp on the changes and challenges we face and respond with innovation and advancement. Please stay tuned for our exciting Telehealth technology and Transitional Care programs.